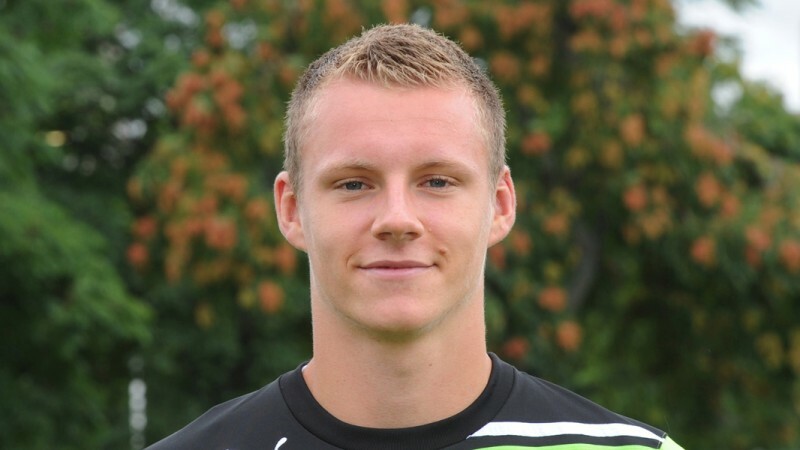 Bernd Leno is a German footballer born on 4 March 1992 in Bietigheim-Bissingen, Germany. He plays as a goalkeeper for Bayer Leverkusen and the German national football team. Germany is home to many world-class goalkeepers and Leno is another talent from the country who has impressed everyone with consistency and reliability. Leno began his football career by joining the youth team at SV Germania Bietigheim in 2009 and was one of the most impressive goalkeepers around. He raced up the ranks quickly and made it to the Germany Under-17, Under-18, Under-19 and Under-21 teams. Leno started his senior career with VfB Stuttgart by signing a contract in May 2011. Leno got his call up to the German national team in October 2015 for the qualifiers of Euro 2016. He made his international debut for Germany in May 2016 during a friendly match against Slovakia. He conceded two goals till the 46th minute when he was substituted by Marc-André ter Stegen. Germany lost the match by 1-3. Leno has had a rapid rise to the top-level football. He is blessed with a tall body, combined with impressive agility and reach and is a class act who is constantly improving with every passing match. Leno was plucked from Stuttgarts’ reserves by Bayern Leverkusen on a five-month loan in August 2011 due to an injury to Rene Adler. Leno soon displaced Adler in the line-up and worked his way such that he was seen as a contender for the spot occupied by Manuel Neuer and next in line Marc-André ter Stegen in the German team. In his first three matches for Leverkusen in Bundesliga he maintained a clean sheet, becoming only the third keeper to do so in the history of league. He then became the youngest goalkeeper to play in the UEFA Champions League when he played against Chelsea. His performances forced Adler out as he moved to Hamburg. He was given a permanent deal by the club in November 2011 which was extended till 2020. He has been constantly proving his worth while standing tall even against the hardest hitters of European football. Leno was selected to represent Germany in Confederations Cup in 2017. Leno has had a meteoric rise because of the performances he has given at a young age. In the 57 appearances for VfB Stuttgart, Leno conceded a total of 68 goals while playing 15 matches without conceding a goal. At Leverkusen, he has conceded 357 goals in 289 appearances while playing 96 matches without conceding a goal. For the German national team, in the 6 appearances he has made he has conceded a total of 6 goals while going without conceding a goal in 2 matches.